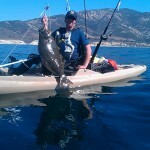 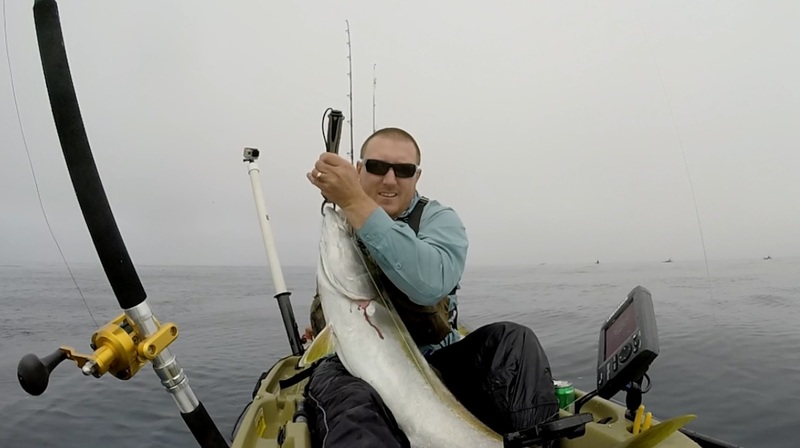 Central Coast Kayak Fishing is a site that was started by John Kenny and Ryan Howell back in 2009 for all Kayak anglers along the Central Coast to share their experiences together. 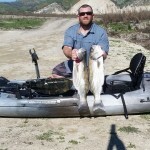 Since started, the Central Coast Kayak Fishing website has grown faster then we had ever expected it too.This growth is due to our great members that contribute to it on a regular basis.The site welcomes anglers from all backgrounds and experience levels. 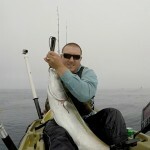 We encourage you to stop by the forum and say hi, meet some new friends to fish with, and share your experiences with us!